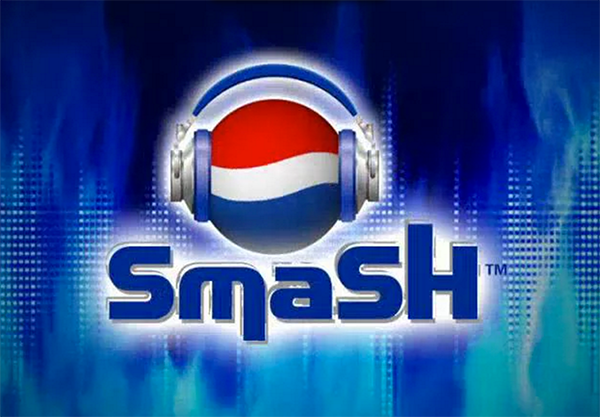 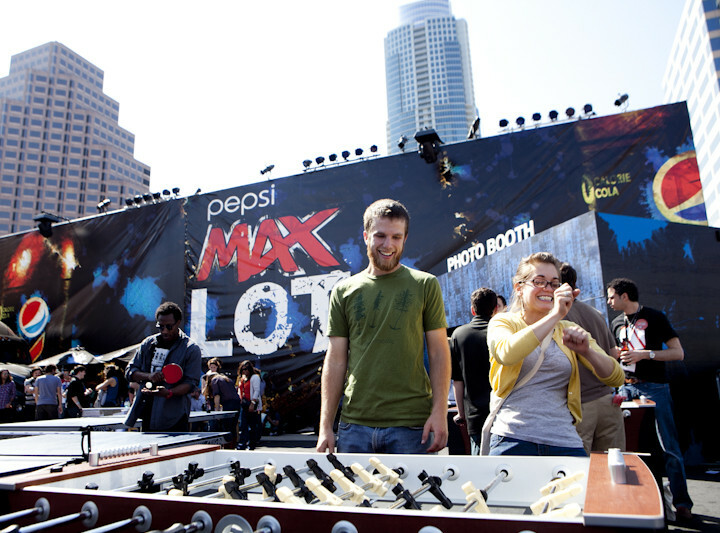 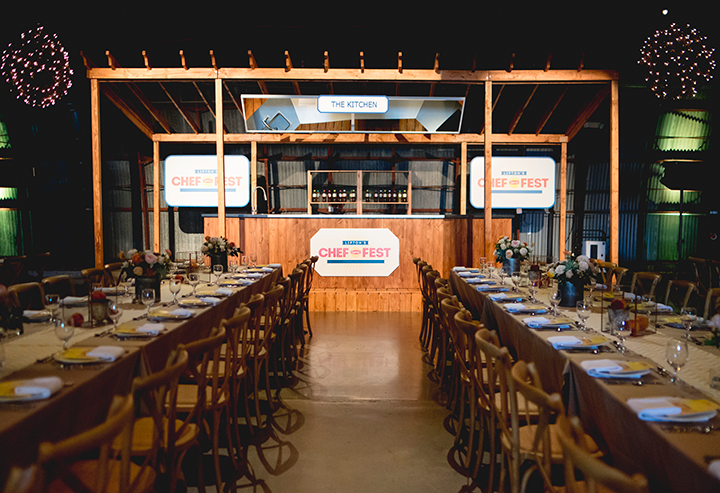 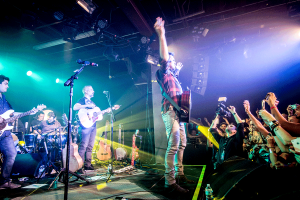 Leverage a newly announced brand partnership with Latin music superstar Juanes that drives affinity and awareness through a lifestyle touch point. 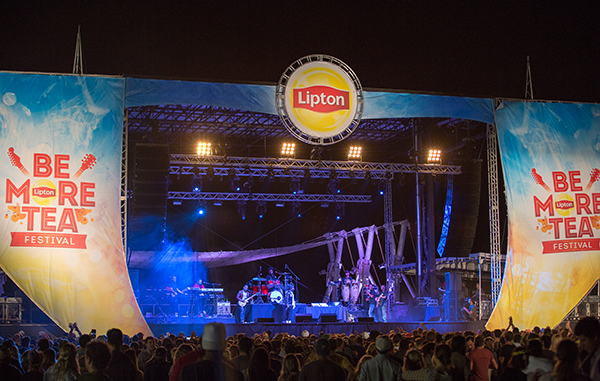 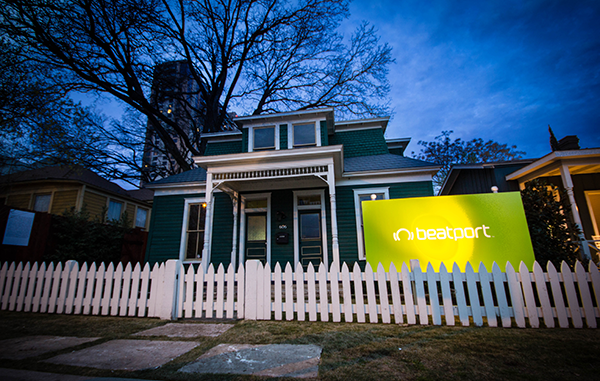 Track Marketing activated a three-market live band competition in New York, Miami, and San Antonio which featured up-and-coming Latin artists. 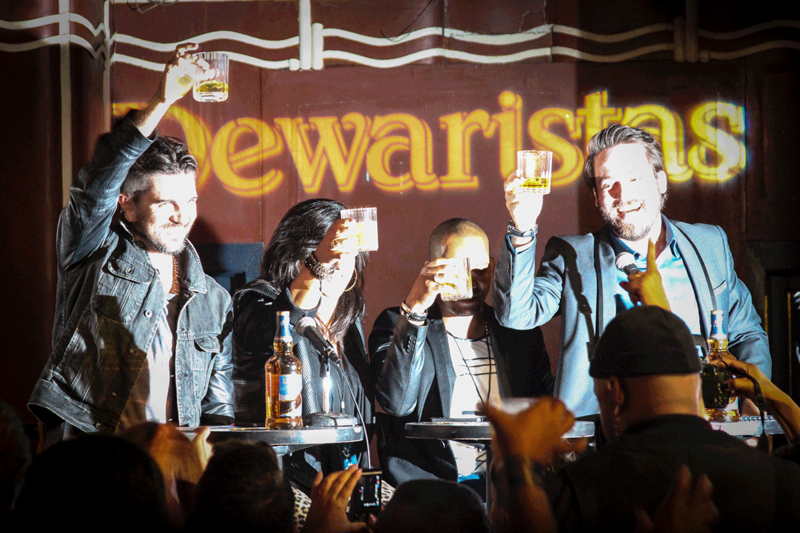 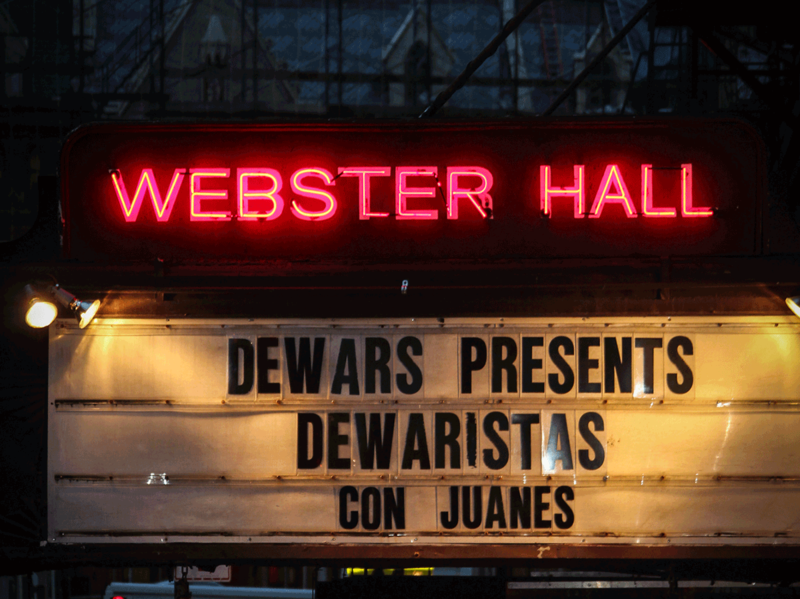 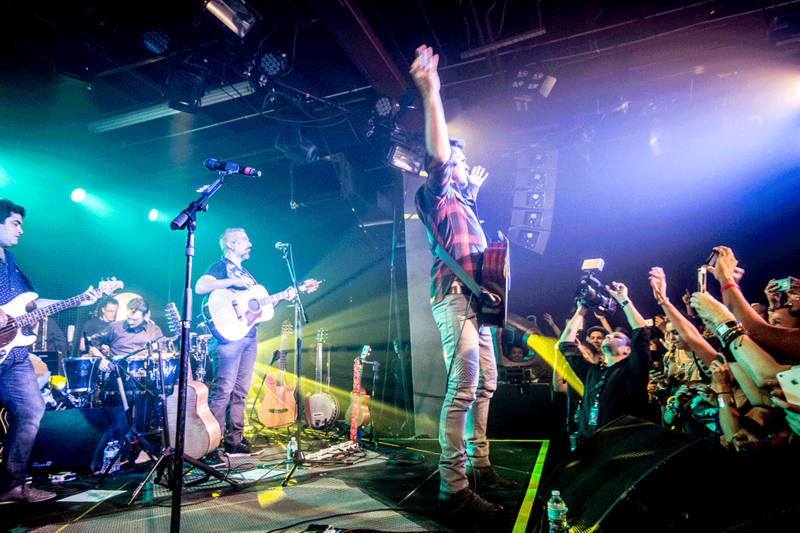 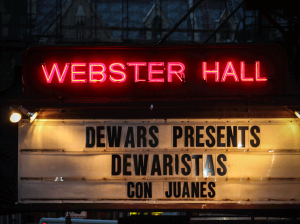 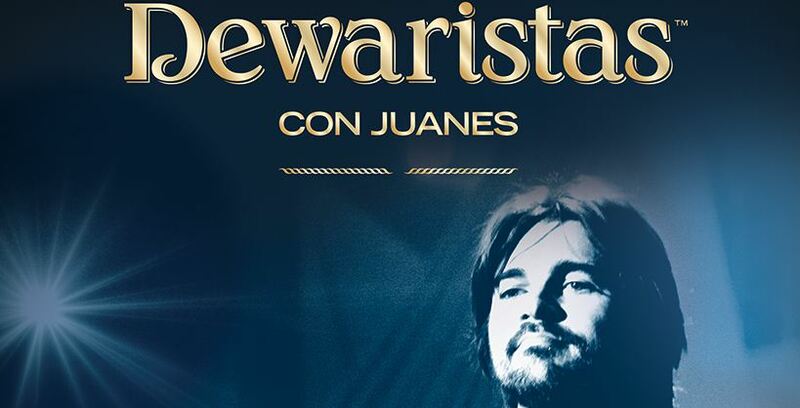 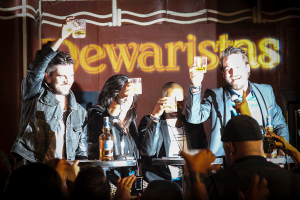 The winning band from each region went onto an online vote with the ultimate winner getting the once-in-a-lifetime opportunity to open for Juanes at the DEWARISTAS finale in Miami.